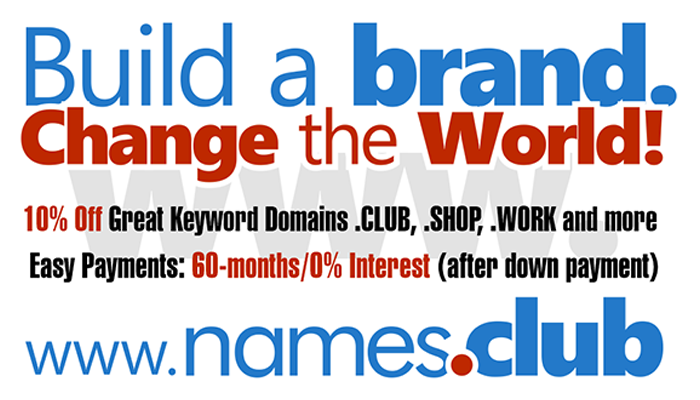 Extract: "During the month of July, 16 premium .Club domains were sold by a total of 7 different sources. GoDaddy, 1API (Hexonet) and Sedo were each responsible for 4 sales. Name.com generated 2 sales, and RU-Center and Melbourne IT each accounted for 1 sale". 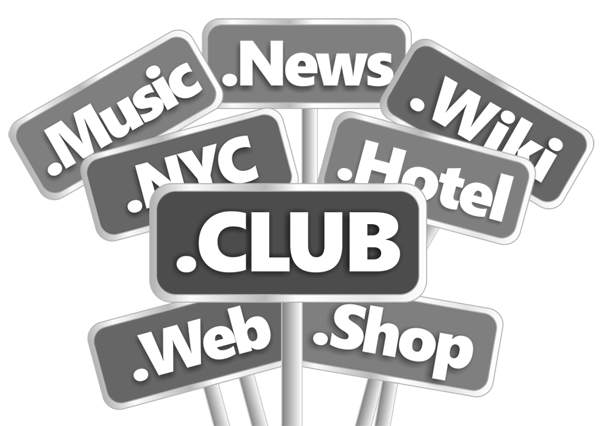 Domain name investors register their ".club" with Uniregistry.